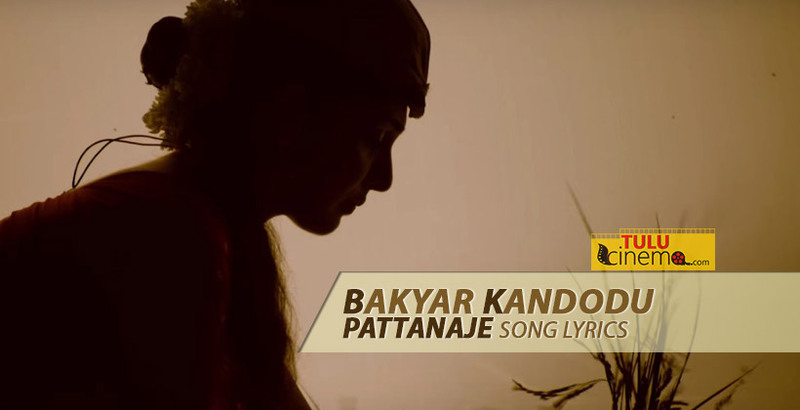 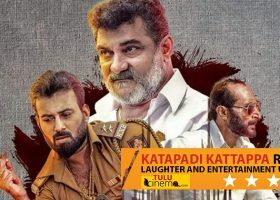 Bakyar Kandodu – Pattanaje Song Lyrics. 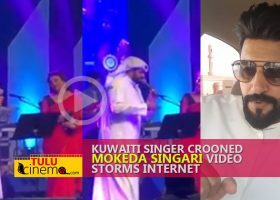 Ambar Caterers Music Review – just WOW!. 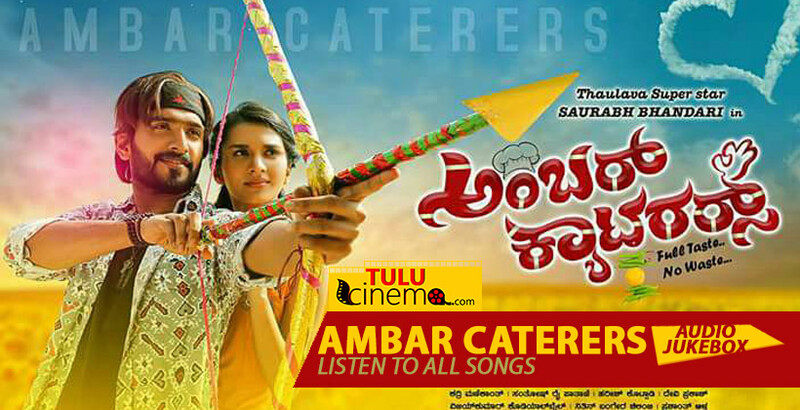 Ambar Caterers All Songs Jukebox. 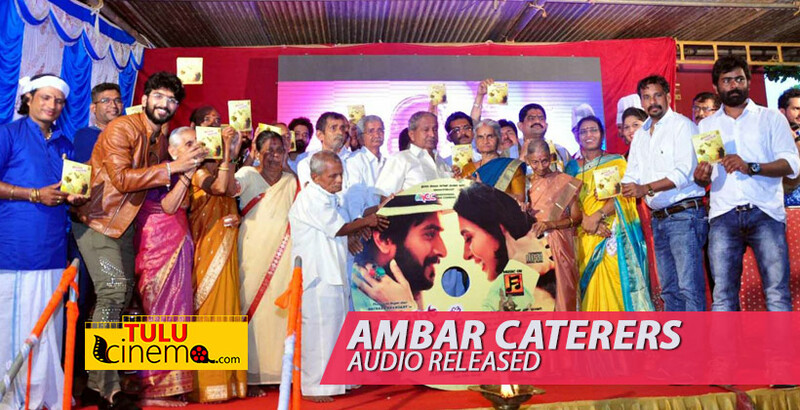 Tulu Film “Ambar Caterers” Audio released. 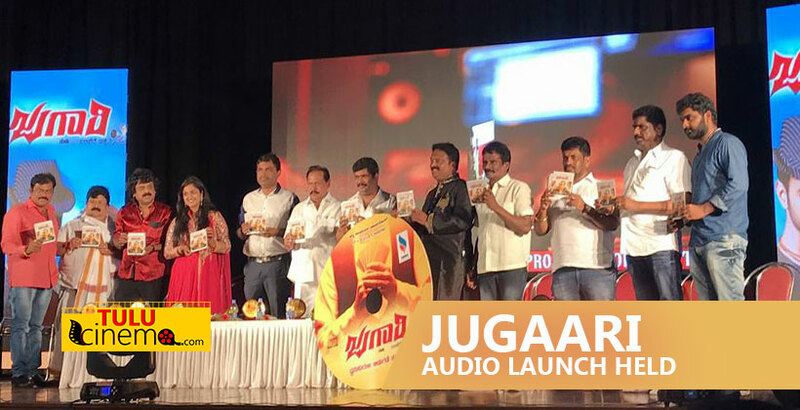 Tulu Film Jugaari Audio launch held..
Tulu film Pattanaje Audio, Trailer, Poster launch held..
Love Rap Song – Arrey Marler Tulu Lyrics. 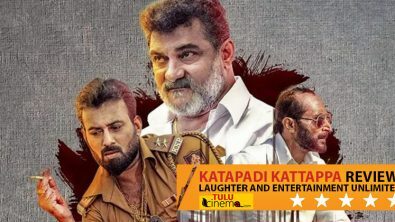 Karpurada Bombe – Arrey Marler Tulu Lyrics. 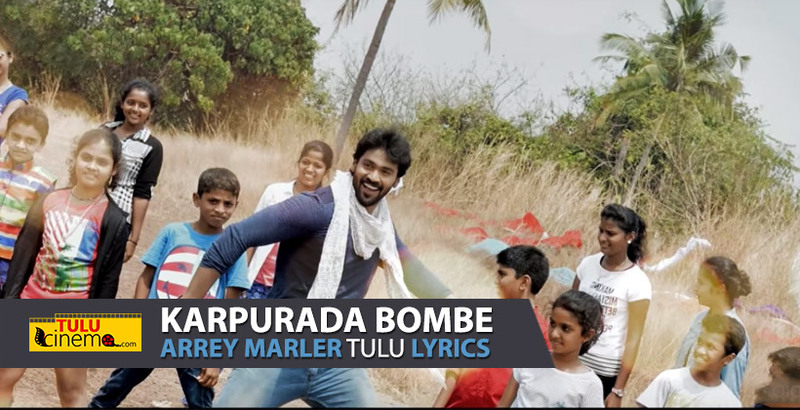 Arrey Marler Music Review: Sing-Dance-Repeat.